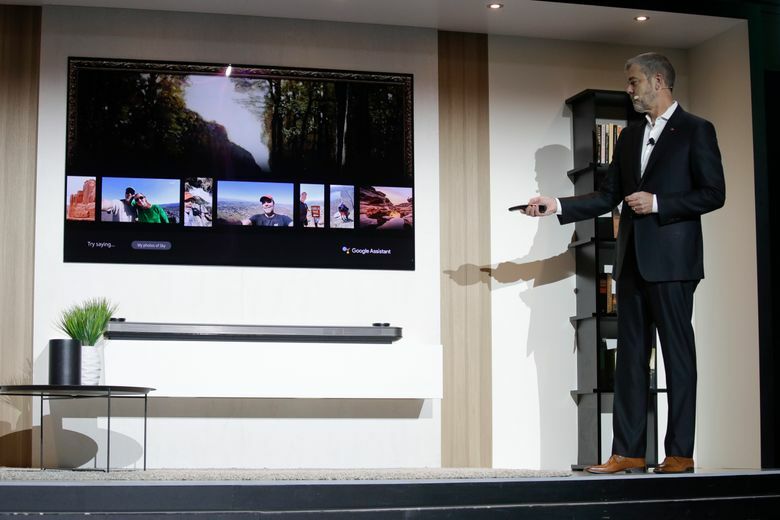 LAS VEGAS (AP) — New TVs are coming with an alphabet soup of features designed to get you to spend more. There’s OLED and 4K, with a dash of HDR. 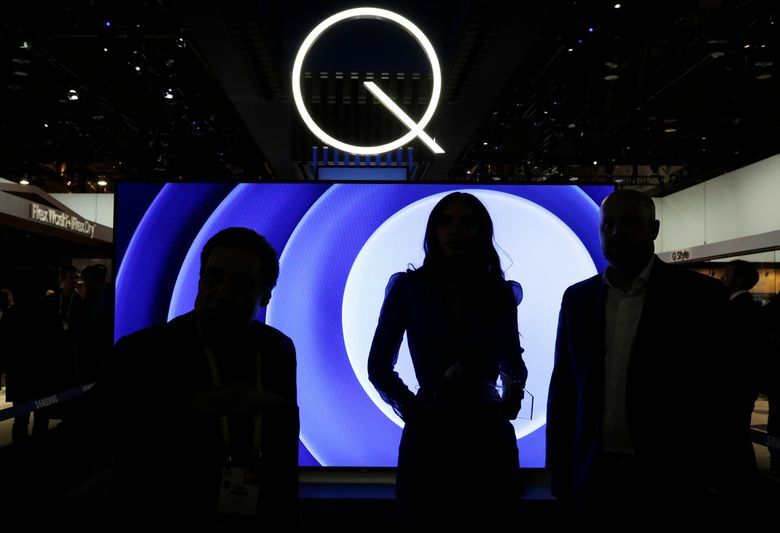 How about QLED and QDEF? 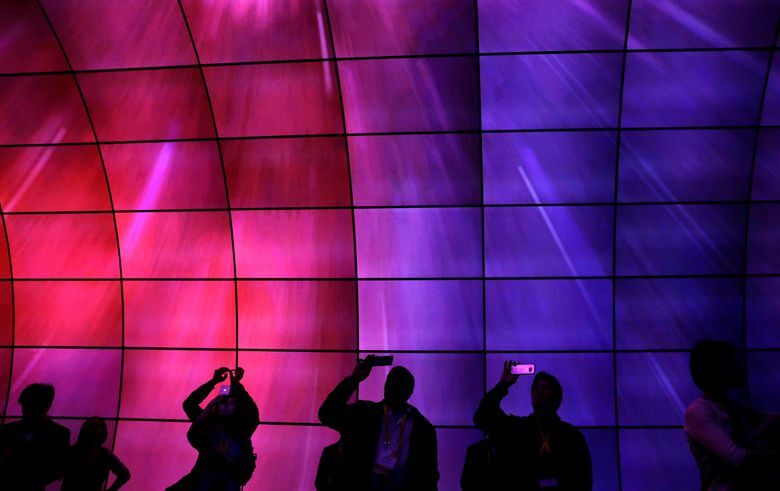 Samsung, LG and other TV manufacturers are showcasing new models at the CES gadget show in Las Vegas this week — all with acronyms to set their sets apart. Read about major trends and innovations at the 2018 International Consumer Electronics Show, one of the world’s largest tech conventions. Translation: High definition has 1,920 pixels across and 1,080 vertically. UltraHD, or 4K, has twice as many in both directions — 3,840 across and 2,160 vertically, which gives you four times as many pixels. 8K, primarily promoted by Sharp, offers 7,680 pixels across and 4,320 down. 8K sets are mostly for show for now — with video limited to the occasional experimental broadcast. The choice between 4K and HD is still a real debate. It all depends on how far away you’ll sit from your TV and how big it is, which we explain with this handy tool at http://interactives.ap.org/2015/tv-buying-guide . Pixels, the individual points that form an image, are self-illuminating and can thus be shut off individually. That means images can have truly black areas — rather than just very dark. Sets also cut down on light spillage in scenes where bright and dark colors are side by side; you see sharper contrast. OLED sets also have a wider viewing angle than regular sets. No TV sets can yet handle the 12-bit range, although some use a 10-bit version of Dolby Vision. Sets that incorporate Dolby Vision pay a royalty to Dolby for the technology. Not wanting to go there, Samsung developed something called HDR10+ that offers frame-by-frame HDR but sticks to 10 bits. It’s an open standard, one supported by such major brands as Amazon, Panasonic and 20th Century Fox. Meanwhile, LG announced Monday it is doing something similar — and calling it HDR 10 Pro. Translation: Quantum dots are tiny particles that emit sharp colors based on their particular size. Because the size can be finely tuned, the colors can be very accurate. Also, because they give off color, there’s no more need for filters — at least that’s the promise. Today’s quantum dot sets still do use filters, though because of fine-tuning, they represent reds and greens better than other sets and reduce the amount of power wasted when light gets filtered out.